Lubbock Crane Service is looking for experienced crane operators in Lubbock. Operating a crane is serious business. Our team prioritizes safety and efficiency. If you are ready to join our team or are simply looking for an experienced crane operator in Lubbock, we’re ready! Lubbock Crane Service provides quality boom truck services to help move heavy equipment in Lubbock. Our experienced staff is ready to relocate your valued gear today. 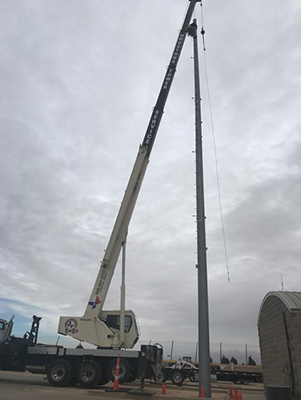 We use a boom truck crane and employ knowledgeable crane operators that abide by safety protocol and Lubbock Crane Service standards. We move items including, but not limited to: AC units, swimming pools, boulders, generators roof trusses, and more. Whether you are looking to learn more about our qualifications or pursuing a career as a crane operator in Lubbock, Lubbock Crane Service is your trusted source. 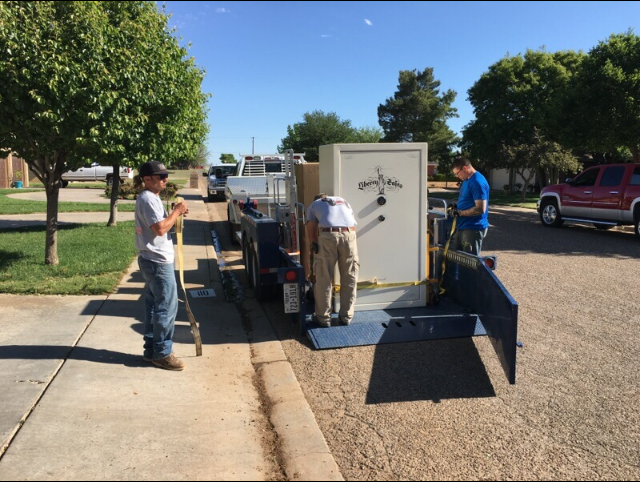 We prioritize honesty and offer knowledgeable opinions to provide the best crane service in Lubbock. Our crane operators are up-to-date on boom truck certification to ensure competency and specific regulation apprises. If you have any questions about the certification process or curious about our qualifications, we are an open book. Email us today to learn more about our crane operators. Pursuing a Career as a Crane Operator in Lubbock? If you think you are a good fit as a crane operator with Lubbock Crane Service, contact us today. We’d love to talk. 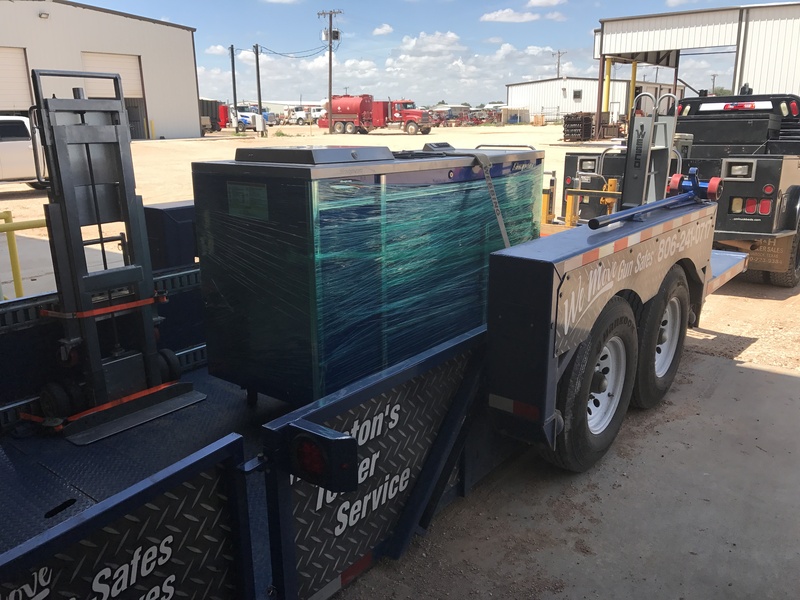 Lubbock Crane Service shares a home with Houston’s Tower Service. We understand high-risk situations and the importance of safety. 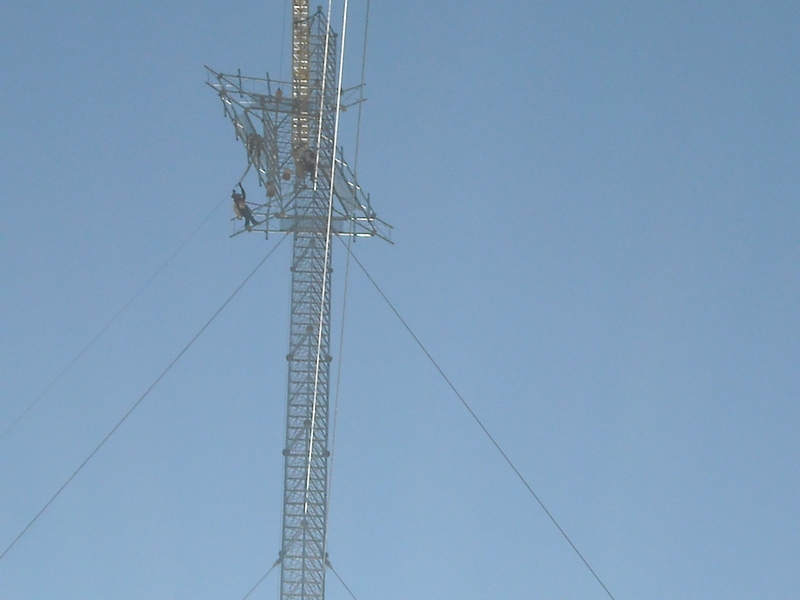 Since 2007, Houston’s Tower Service has offered expert window washing, tower services, and opinions on diverse types of tower equipment necessary for quality service. Learn more about Houston’s Tower Service. If you are looking for an estimate on crane rental services, give us a call! We’re ready to help move your heavy-duty equipment with caution and care!